We have decided to bring back Aquatic villages best ever sale offer. 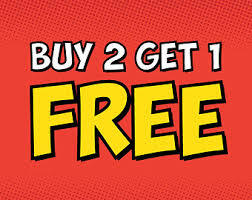 Buy two tropical fish get one free!….that is 33% off…..who seels their finest stock at such low prices? Offer is until the end of November …if it creates a stir then we may do this again and again but that is up to you……..
Make sure you tell all your friends…..and do not hang around or all our stock will be gone……it’s flying out the door as we speak….. This entry was posted in Blog and tagged sale aquatic village tropical fish seahorse aquariums newlands garden centre on November 27, 2016 by admin.